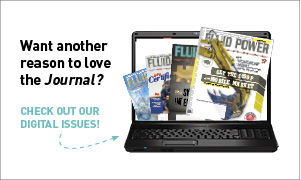 You can view the Fluid Power Journal in a digital format along with the print version! The e-zine will have page-flipping action and hyperlinks to your favorite advertisers with the click of a button. It’s the same quality content in a more convenient package. Subscribe to the FREE e-zine and you’ll get exclusive emails alerting you when every issue is ready and how to view it. 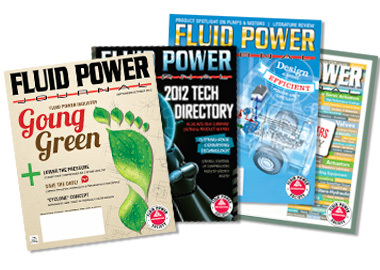 With our simple subscription form, you may opt to receive the print version, e-zine, or both! There’s no fear of missing another issue so SUBSCRIBE TODAY! Interested in renewing? Be sure to RENEW YOUR SUBSCRIPTION TODAY!